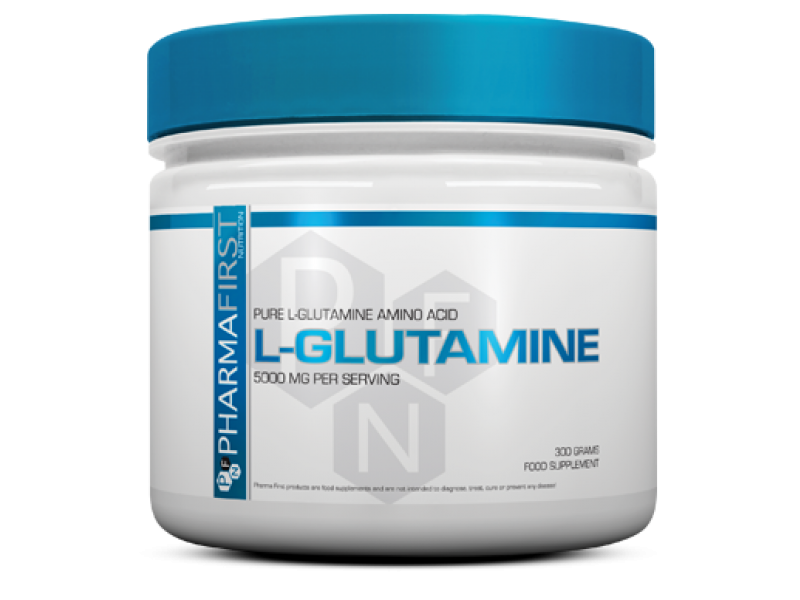 Glutamine is the most abundant amino acid in the human blood. 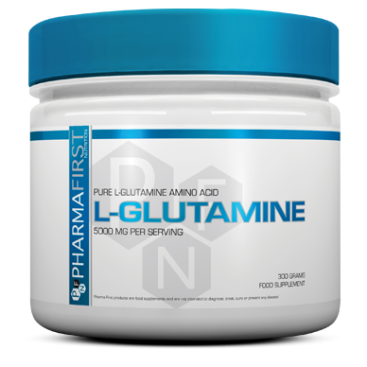 Glutamine may become conditionally essential in certain situations, including intensive physical training, when the body cannot meet its needs. 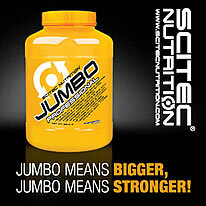 This conditionally essential amino acid can be provided by dietary intake. However, it can also be consumed in the form of food supplements. 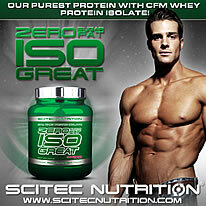 Directions: Take 5-10 grams after training, before going to bed, and optionally between meals. Use this product in conjunction with food as part of a healthy, balanced diet, not as a substitute for such.